It’s hard to believe that it’s only been two years since we expanded Firebase at I/O 2016 from a set of backend services to a full app development platform. In the time since then, it’s been humbling to watch the developer community embrace Firebase. We now have 1.2 million apps actively using Firebase every month! No matter how much we grow, our mission remains the same: to help mobile app teams be successful across every stage of your development cycle, from building your app, to improving app quality, to growing your business. Having such an amazing developer community is both a huge honor and a huge responsibility. Thank you for trusting us with your apps. It’s inspiring to hear the stories about what you’ve built with Firebase and your success is the reason we’re excited to come to work everyday! Today, we’re announcing a number of improvements to Firebase. Let’s take a look. 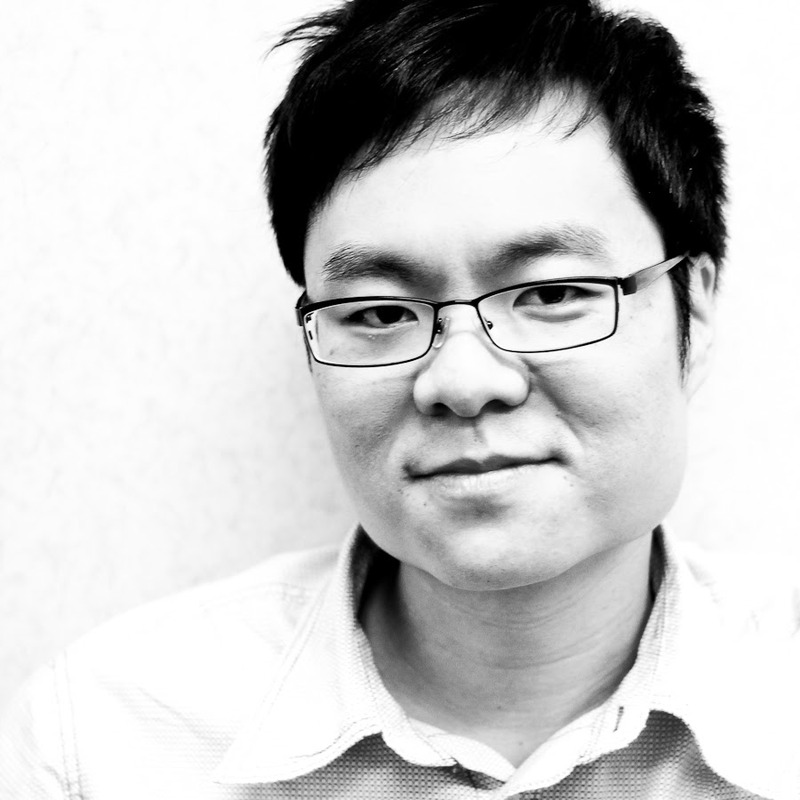 Machine learning just got easier for mobile developers. 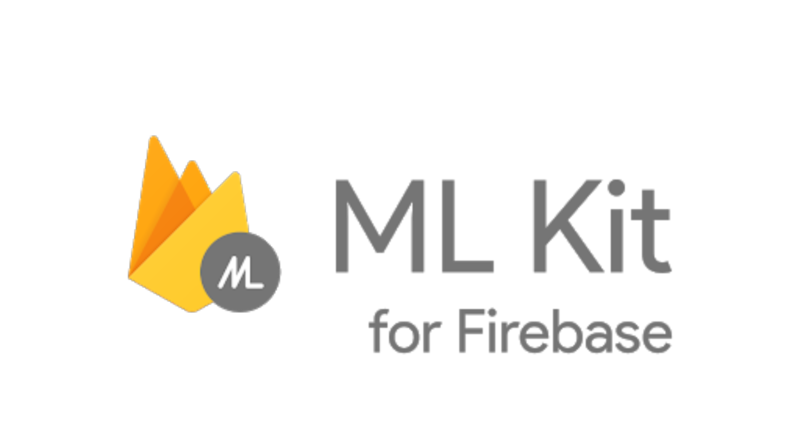 We’re excited to announce ML Kit, an SDK available on Firebase that lets you bring powerful machine learning features to your app whether it's on Android or iOS, and whether you're an experienced ML developer or you're just getting started. ML Kit comes with a set of ready-to-use APIs for common use cases: recognizing text, detecting faces, scanning barcodes, labeling images and recognizing landmarks. These APIs can run on-device or in the cloud, depending on the functionality. The on-device APIs process data quickly and will work even when there's no network connection, while the cloud-based APIs leverage the power of Google Cloud Platform's machine learning technology to give a higher level of accuracy. You can also bring in your own TensorFlow Lite models for advanced use-cases, and ML Kit will take care of the hosting and serving, letting you focus on building your app. These five APIs are just the first step. We'll be rolling out more in the future and if you want to be involved as an early tester, please visit our signup form to join the waiting list. Whether you're building on Android or iOS, you can improve the experience for your users by leveraging machine learning. And with ML Kit, we hope to make it easy for developers of all experience levels to get started today. Visit our docs to learn more. 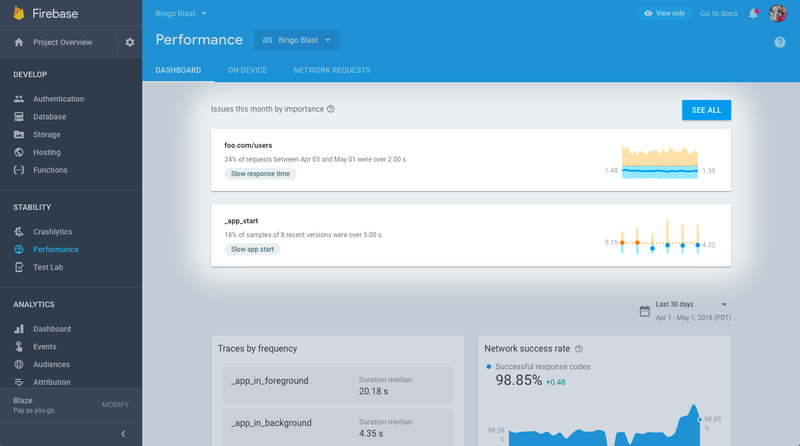 At I/O last year, we launched Performance Monitoring into beta to help you gain insight into your app's performance so you can keep it fast and responsive. Since then, we've seen tremendous adoption. Some of the largest apps in the world — like Flipkart, Ola, and Swiggy — have started using Performance Monitoring and we now report 100 billion performance metrics every day, helping developers improve their app's quality and make their users happy! Now that the SDK is battle-tested, we've decided to graduate Performance Monitoring out of beta. With this change comes a couple of improvements that you'll see rolling out into the console today. First, you'll now see an issues feed at the top of the Performance Monitoring dashboard. This feed gives you a quick and easy look at any performance issues occurring across your app, as well as Firebase's opinion on the severity of the issue. Second, you can now easily identify parts of your app that stutter or freeze. Performance monitoring identifies rendering issues, telling you how many frames are dropped per screen in your app, so you can quickly troubleshoot the issue. If you have apps in the Play store, this is a great way to get detailed information on rendering issues reported in Android vitals, without writing additional code. You can get started with Performance Monitoring today by visiting our documentation. With Google Analytics for Firebase, you've always been able to see analytics for each of your project's apps. Last year, we added the ability to see your data in real time, with the addition of the StreamView and DebugView reports. 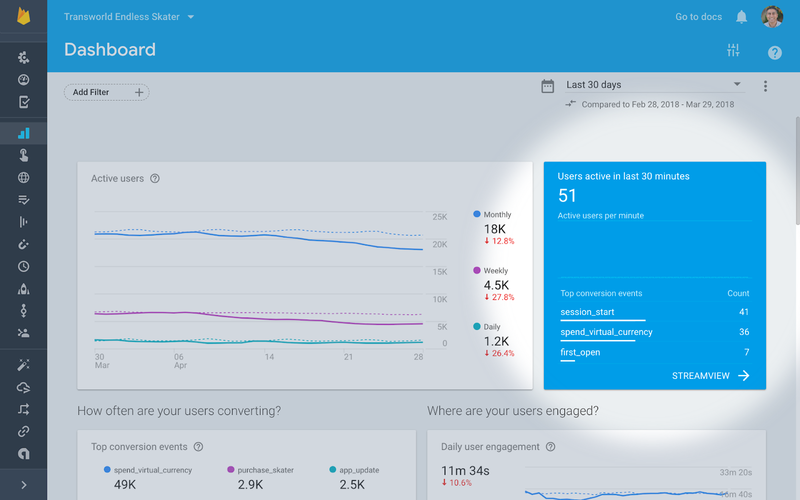 Now, you'll notice that we've added real time cards throughout your Analytics reports to give you a better idea of what your users are doing right now. Analytics is also getting two more upgrades with the addition of project level reporting and flexible filters. Project level reporting lets you see what's happening across all the apps in a project, so you have a more holistic view of your app business, while flexible filters allows you to slice your data more precisely to produce key insights. These updates will be rolling out in the coming weeks. 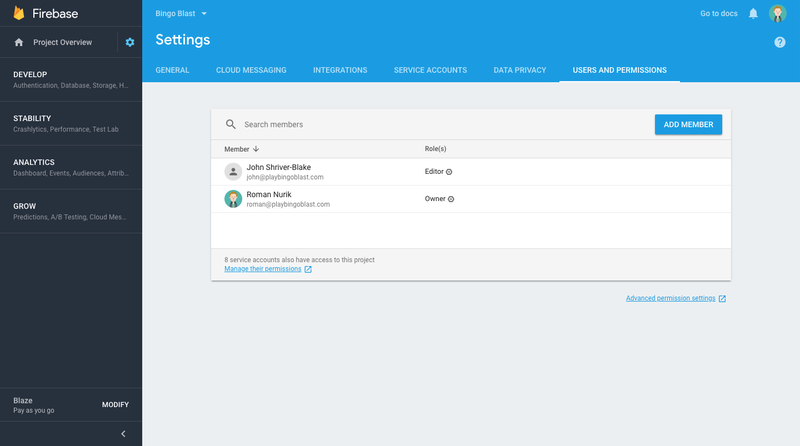 We're launching another update to the Firebase console today: improved identity and access management. This will allow you to more easily invite others to collaborate on your projects and control what they have access to, all from within the Firebase console. At Firebase, it's always been vitally important to us to build products that work for development on both Android and iOS. That's why it's particularly exciting to announce that we're expanding Test Lab to include iOS, in addition to Android. Test Lab provides you with physical and virtual devices that allow you to run tests to simulate actual usage environments. With the addition of Test Lab for iOS, we help you get your app into a high quality state - across both Android and iOS - before you even release it. Test Lab for iOS will be rolling out over the coming months. If you want to be an early tester of the product, you can sign-up in this form to get on the waiting list today. It’s been an amazing journey at Firebase so far and we believe that we’re only getting started. By continuing to deepen our integrations with Google Cloud Platform, we aim to make it easy for you to leverage the enormous scale of Google’s infrastructure. We’re also immensely excited about the possibilities that machine learning holds for empowering developers like you. Predictions and ML Kit are the first two steps, but there’s much more we hope to do. Thank you, as always, for being part of the journey with us. To hear about many of these announcements and more in detail, you can check out our YouTube playlist for recordings of all our talks at Google I/O. If you’re not already part of the Firebase Alpha program, please join and help shape the future of the platform. We can’t wait to see what you build next.